Sometimes I get the urge to just do something super simple and purely for the purpose of sketching out the fashion elements of something. I am definitely not a fashion designer or a fashion illustrator, but it can still be fun to try a little bit. 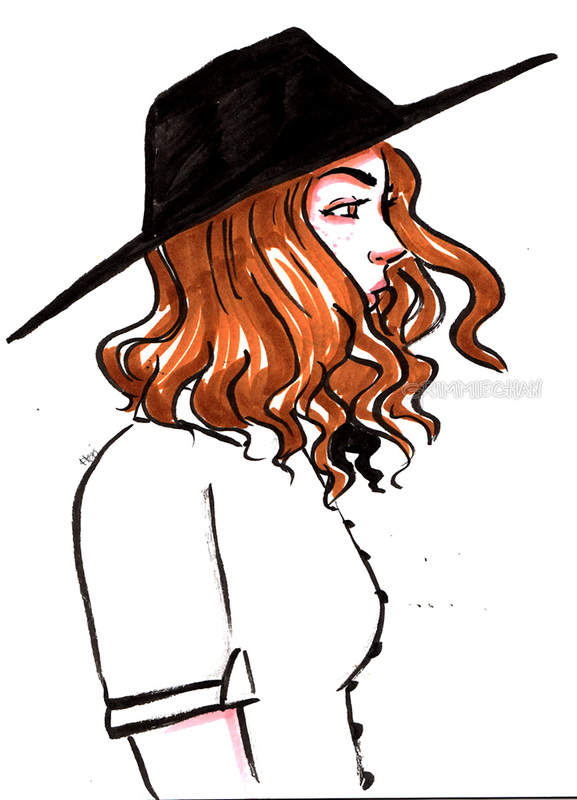 I’m calling her Hatty, because duh, this is all about her hat.